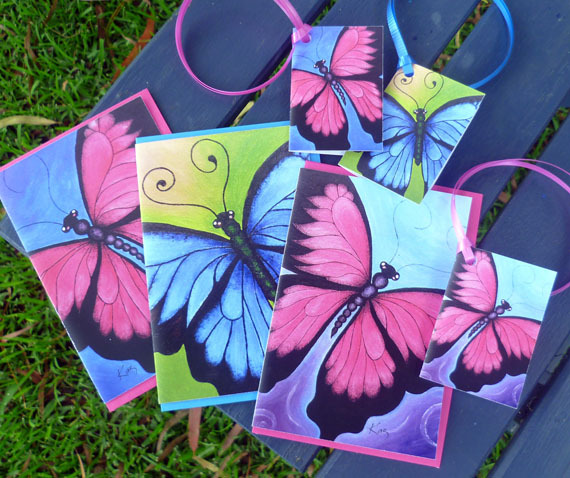 Kazart Butterfly Print Greeting Cards & Gift Tags - the butterfly designs are now available as printed cards. Each card comes with a BONUS matching gift tag. These designs are actually reproduction prints of original painted canvases I did as part of a series. The paintings have all sold except for one (bottom right design). 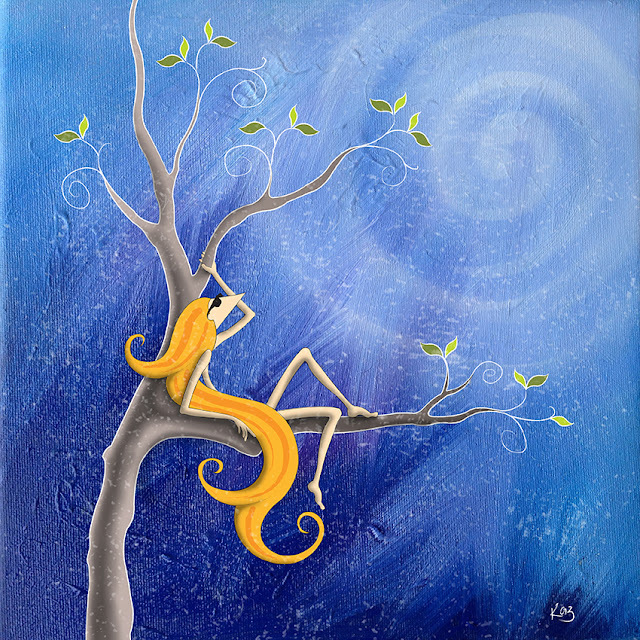 I will be adding the unsold painting to Etsy for sale soon. 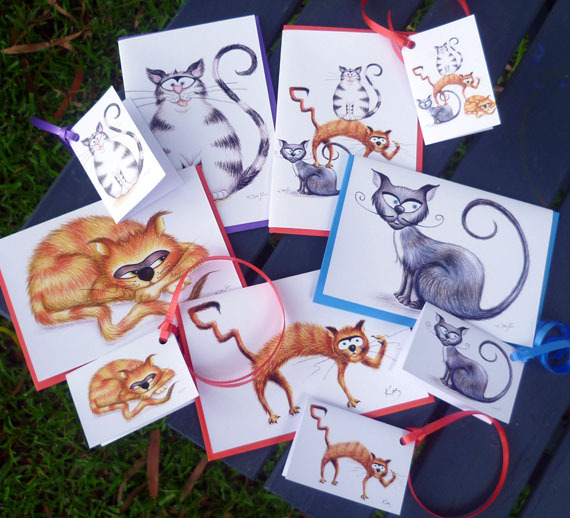 Kazart Cat Greeting Cards & Gift Tags - this is the whole kit and kaboodle of Kazart Cat characters which are now available as printed cards. Each card comes with a BONUS matching gift tag. There are also 8 x 10" prints available too! Click here on Etsy shop to see more Kazart stuff! You can also buy the cats and butterfly designs printed on greeting cards and postcards from RedBubble too! Goodjoe Tee Design Competition - "Good Books"
"Art enables us to lose ourselves and find ourselves at the same time."